2015 is here, and I’m so excited and ready, as cliche as that may sound. I don’t think I’ve started a year with this much hope and excitement for my future, and that alone feels like an accomplishment! I want to share my resolutions as both a person and blogger with everyone, because it’s easier to make them happen when you have people on the journey with you. Keep my books/polishes/photo space ORGANIZED. Read, write and paint what I LOVE. For myself, not for what I think other people want to see! Don’t succumb to reading slumps like the Great Slump of Late 2014. Read the CLASSICS I’ve been telling myself I would. Post check-ins once every 4 months to keep myself MOTIVATED. Make HEALTHY choices. Don’t try to make huge changes I won’t sustain, but add healthy in. Move into a space of my OWN. 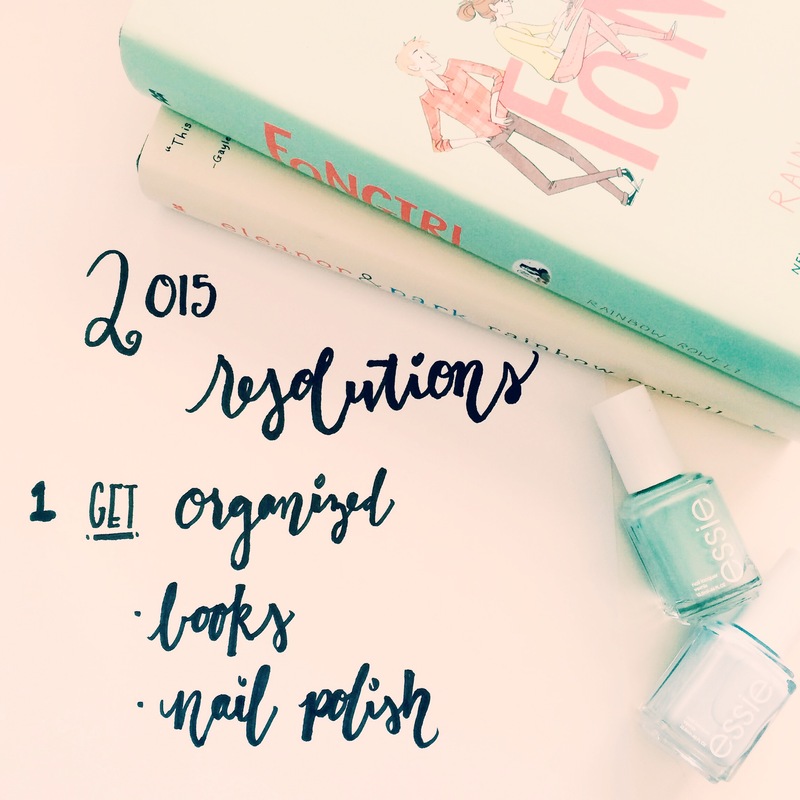 Are some of your resolutions similar? I’d love to hear if we’re working on some of the same things! Happy Reading!